The restaurant has an old story that has its roots at the beginning of the ‘900 when it was a real bathing establishment from which the restaurant takes its name. 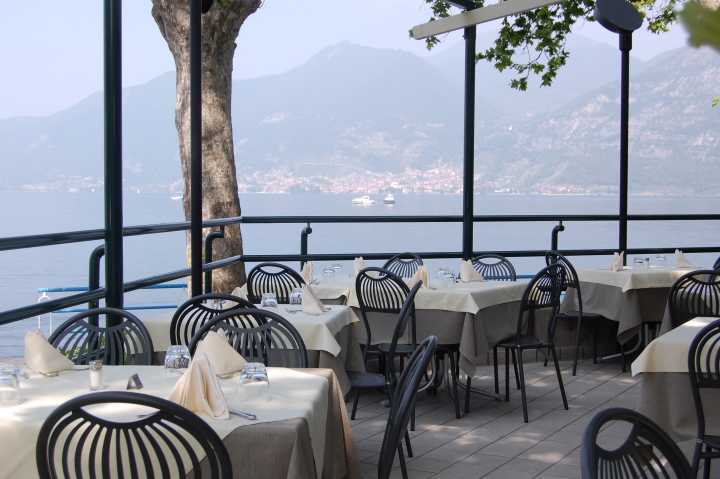 During the years it has taken a continuous evolution becoming also a dancing club until what we see today: one of the most famous restaurants and pizzerias of Iseo, with an enviable position. The rooms have been completely restored in 2010 and now look modern and create an atmosphere that is elegant and casual at the same time. 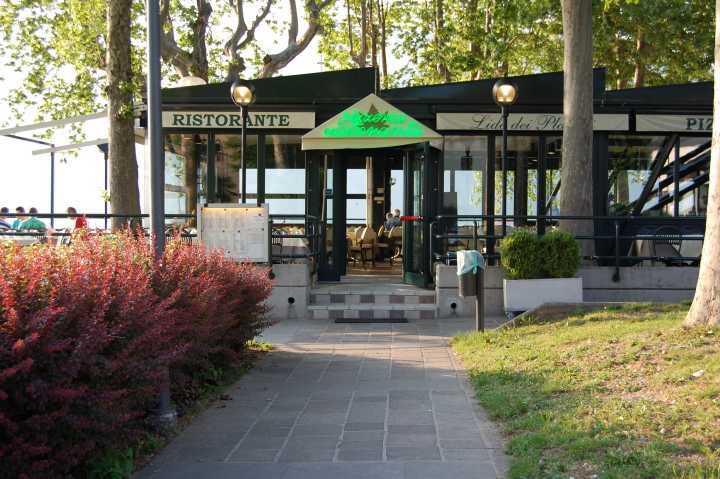 The terrace on the lake front is plunged into the green and the shadows of the plane-trees around, becoming the ideal place where to eat during the hot summer days. In case of bad weather and in winter it offers anyway a lateral and upper covering and heating that keep it operative and comfortable during the entire year. 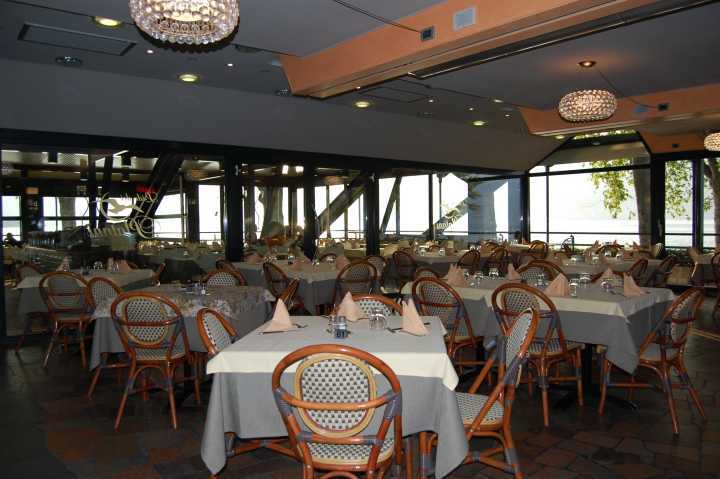 The inside air-conditioned room has warm colours and it is smaller and quieter compared to the terrace. It allows to admire the view on the lake thanks to the glazed walls on the three sides.